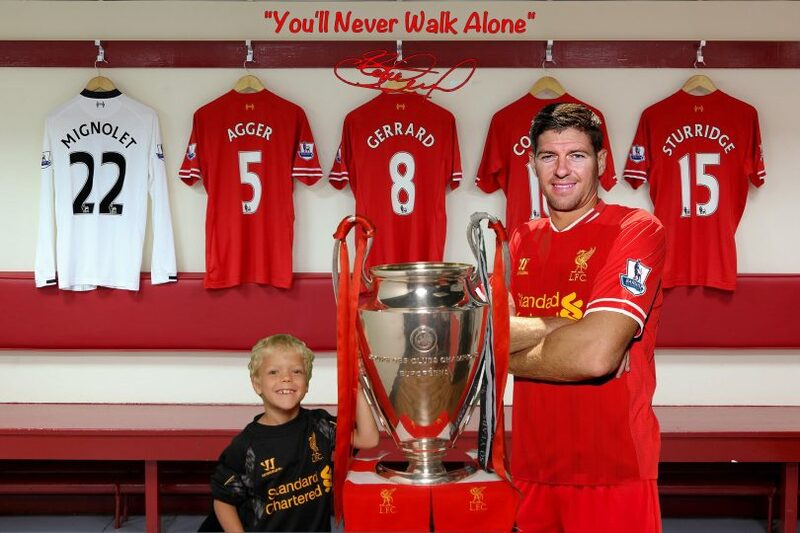 Home to Liverpool FC, Anfield Stadium is the seventh largest football stadium in the UK. 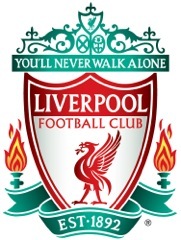 It first opened in 1884 and was rented to Liverpool’s rival team Everton FC. 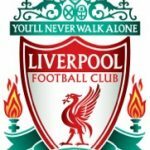 However, after a row over rent Everton abandoned ship in 1891, making way for Liverpool FC to move in after its formation in 1892. Since then, it has grown to accommodate the team’s wide fan base. 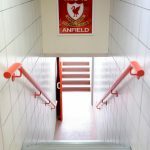 Liverpool lovers can go on the Anfield Stadium tour and Legends Tour to give them a sense of what life is like behind the scenes for the team’s players. 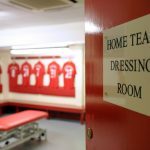 Tours even take place on match days, heightening the excitement of an already incredible day out – providing the team win, of course! 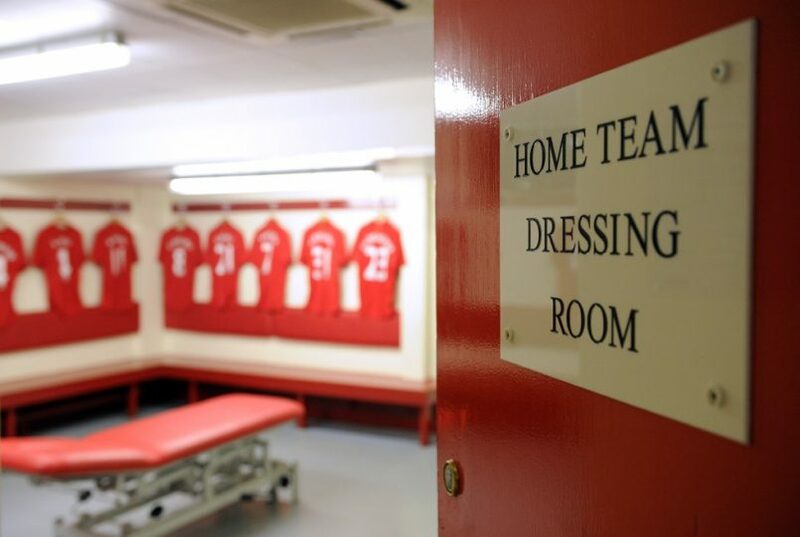 Each tour includes a visit to the team’s dressing room, press room and manager’s dugout. 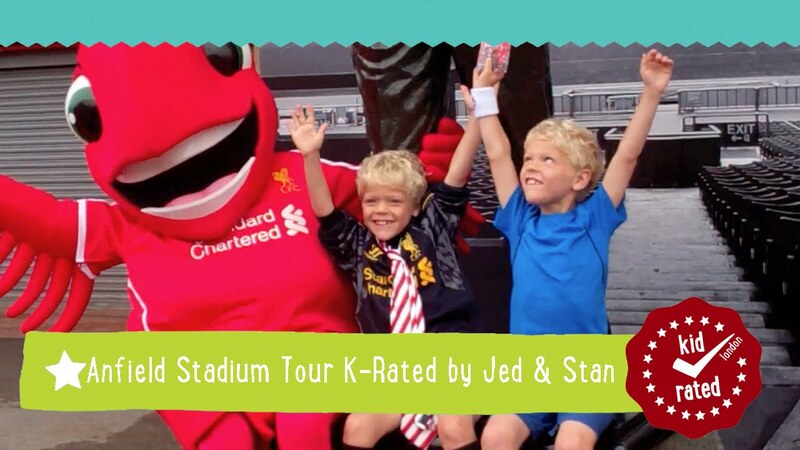 Stories of the team are told along the way and your kids can even touch the famous ‘This is Anfield’ sign! 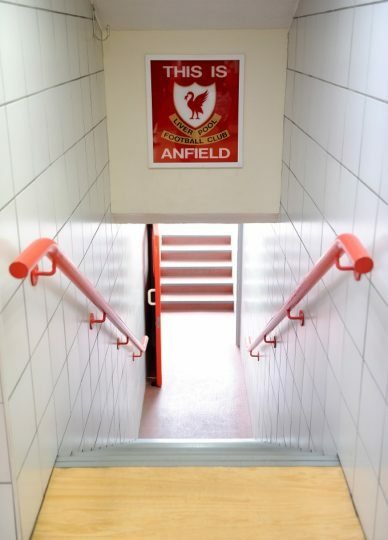 And those of you who have heard of the Kop will be pleased to know that not only will you get to visit this legendary stand but it also houses the club’s museum! 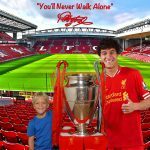 Liverpool fans are quite fanatical – show the love and wear red, and if you support another team keep it to yourself or you may be on the receiving end of some famous Scouse humour! 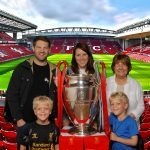 We Have Just arrived home from our anfield tour experience legend day and what a fantastic day we have had. From start to finish the whole experience was great. 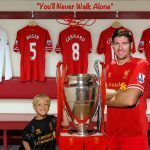 As a live long liverpool fan I found this tour both touching and very interesting and recommend it to others. This gift was for my birthday and the guest speakers were Aldo and Jimmy case they were great really chatty with us and questions and answers were fab. Your Staff were just the best and made the whole day and experience the best from the car park right the way through to the gift shop they couldn’t do enough for you. 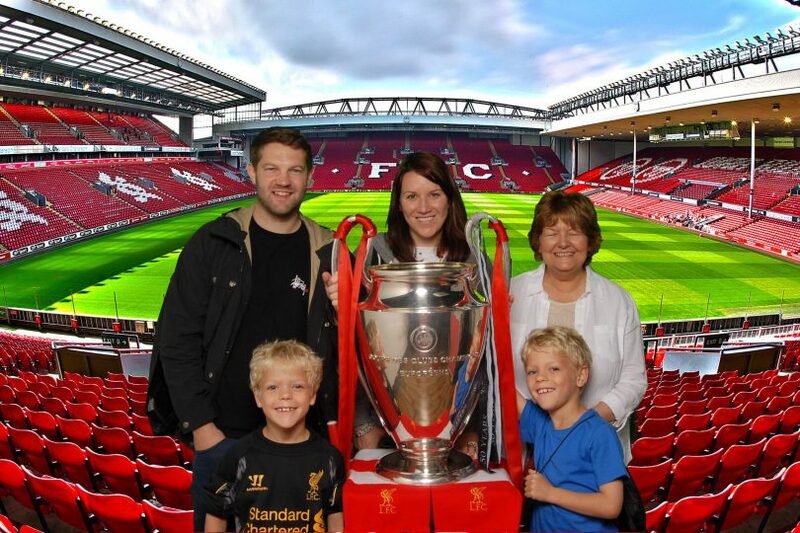 So Not only is LFC the best football club on the pitch it is the best at tours and experience days too. 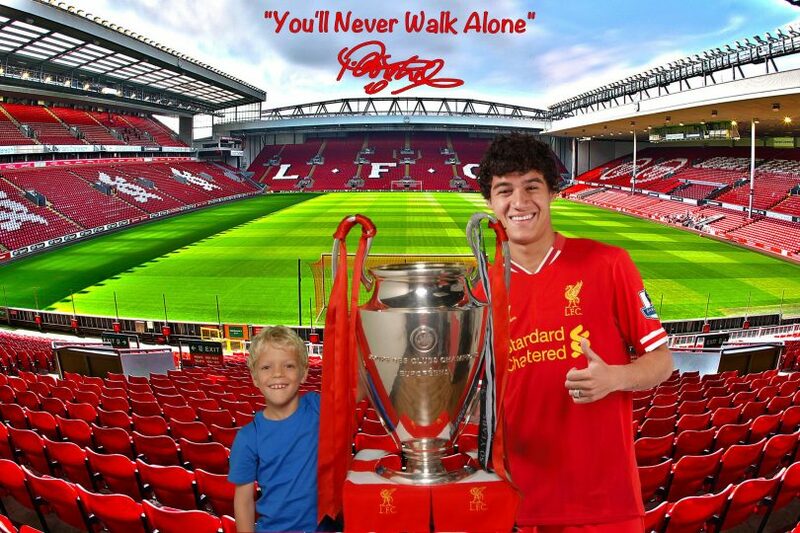 It beat Barcalona and real mardrid So well Done to everyone at LFC.